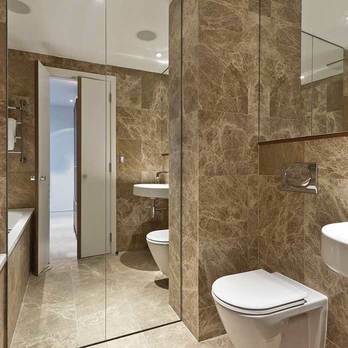 These versatile cream quartz tiles are equally well suited to either a wall or floor layout. They are superb choice for backsplash designs in kitchens with the mirror flecks adding a unique quality. 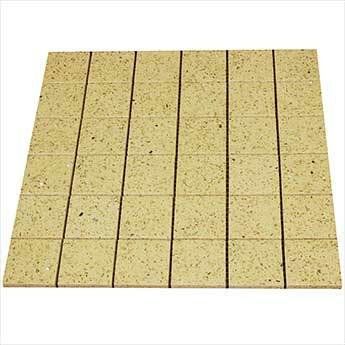 48x48mm mosaic squares cover the surface of 300x300mm sheets which can be adjusted for use as a border. 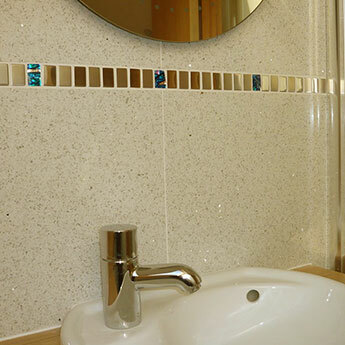 High quality cream quartz mosaics have a low moisture absorption rate making them an excellent option for bathrooms, en suites and wet rooms. The highly polished finish also allows for easy cleaning and maintenance. 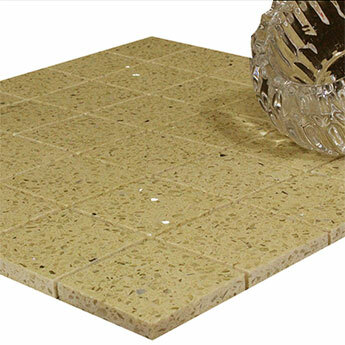 These quartz tiles are also extremely suitable for high traffic areas, including shops and restaurants. 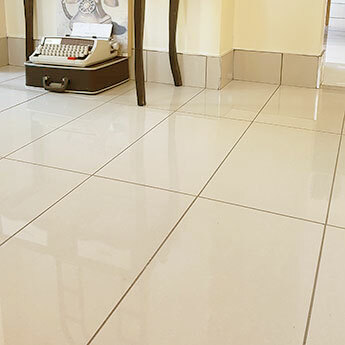 By incorporating these cream quartz mosaic tiles within your home decor you can create a stunning feature which will wow your guests. 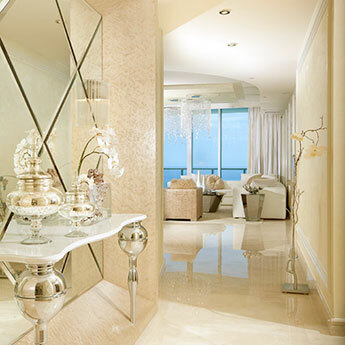 The mirror pieces reflect light to produce a unique style and appearance. 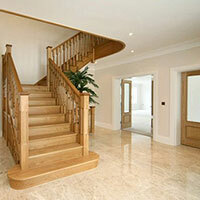 They are a perfect option for contemporary designs. 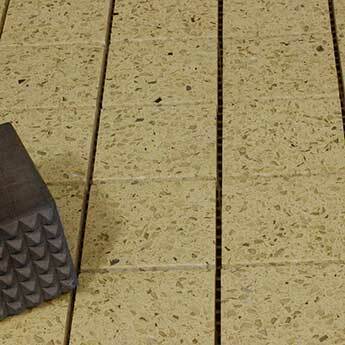 It is at your own risk should you use quartz in a conservatory, with underfloor heating, in a sunroom, near patio doors or any other high thermal environment. 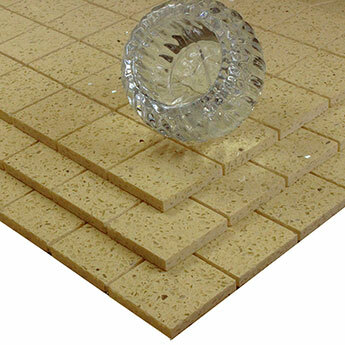 It is also not recommended that you use quartz tiles in outdoor areas or install with latex based adhesives.